Nothing looks staged, no actors, no spokesperson, we use real people who live here and who are vacationing here. We capture them on camera and share their experiences here on the island -good and not so good but always fun to watch. This makes for a show that tourists can relate with and most of all trust. 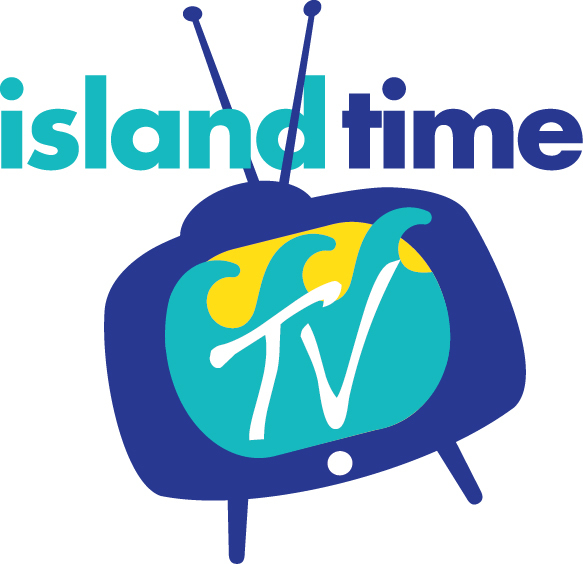 Island Time TV answers the question of “What to see and do in the Virgin Islands”. What makes our show different is the look and feel of a real television show. We shoot the entire show on broadcast quality super high definition video and use award winning graphics. 24 hours, 7 days a week on in-room televisions in the major island resorts. The same show is available on the net.